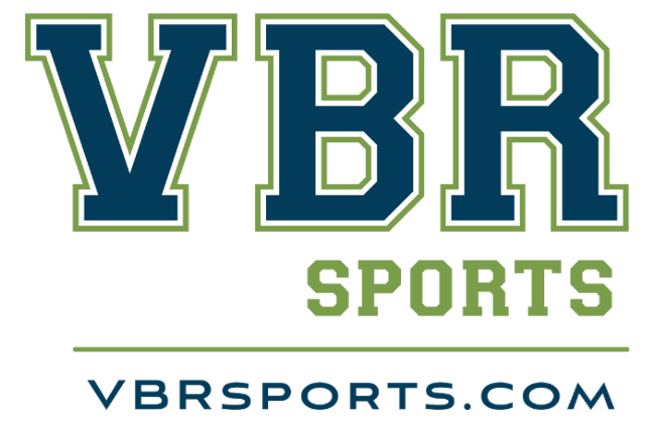 Announcing the Launch of VBR Sports! 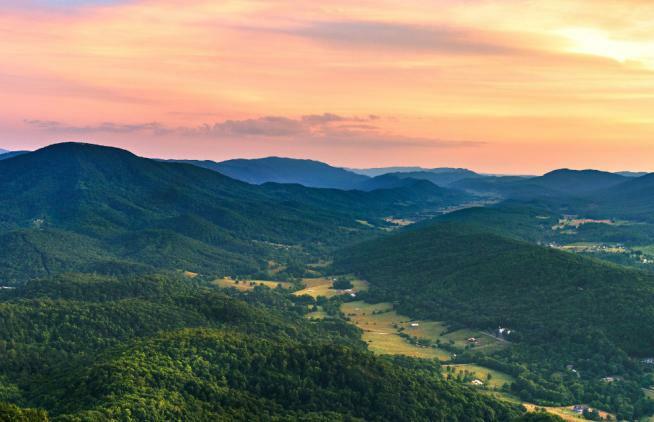 2017 Tourism Revenues Reported UP in Virginia&apos;s Blue Ridge! 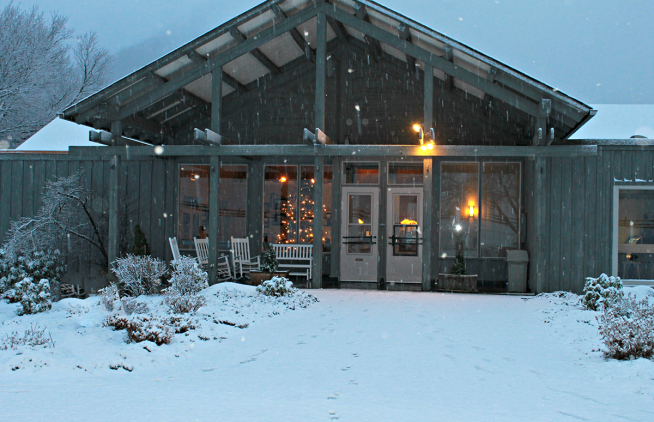 The Peaks of Otter Lodge in Virginia&apos;s Blue Ridge is the best spot for a winter weekend getaway, according to a new article by World Property Journal. 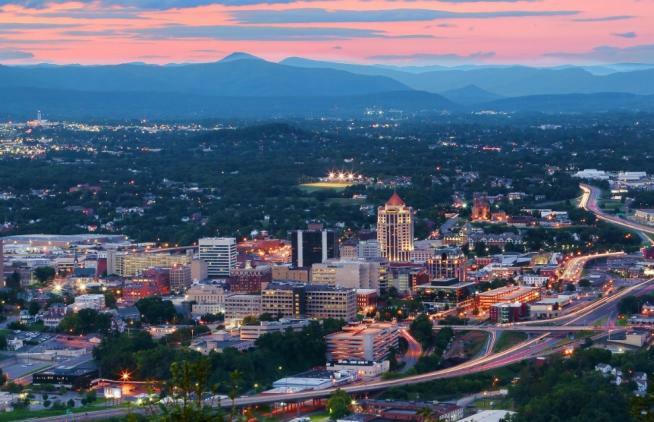 Roanoke in Virginia&apos;s Blue Ridge has been named one of AARP&apos;s Top U.S. 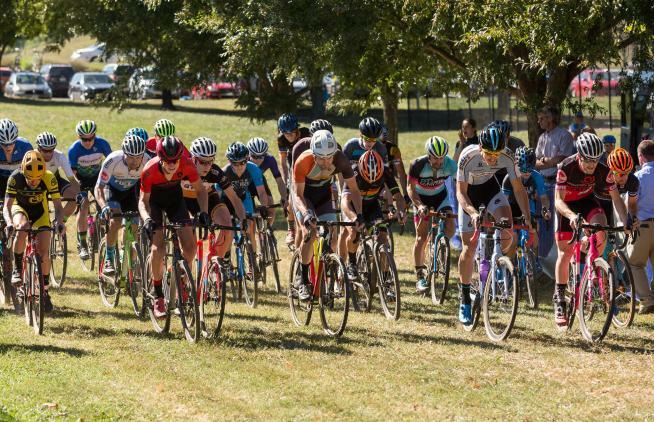 Destinations for 2018!